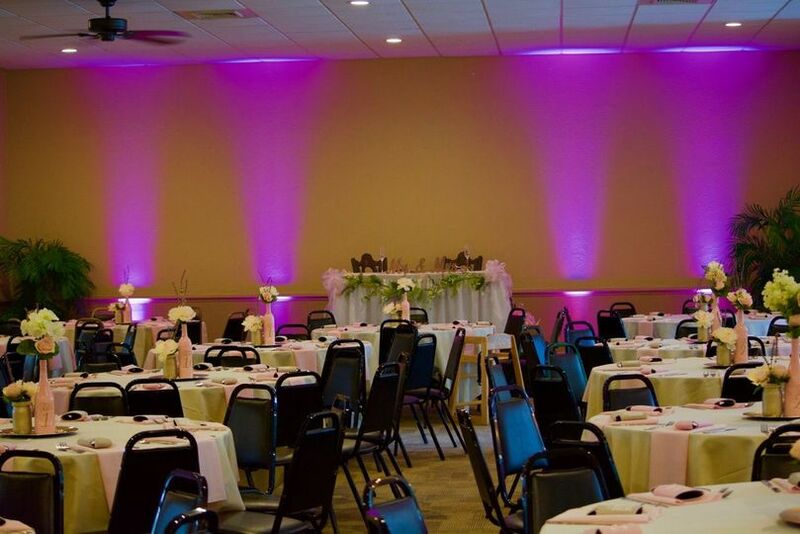 Celebrations Banquet Hall is a family owned and operated Restaurant, Bar and Banquet Facility located 5 minutes outside of Robinson and 20 minutes outside of Pittsburgh. 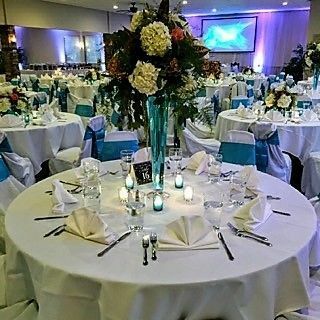 Our banquet facility is newly renovated in style, extraordinary interiors, beautiful tables and seating arrangements, and a full service bar. It features space for live and thundering entertainment, as well as providing the best environment for you and your guests. 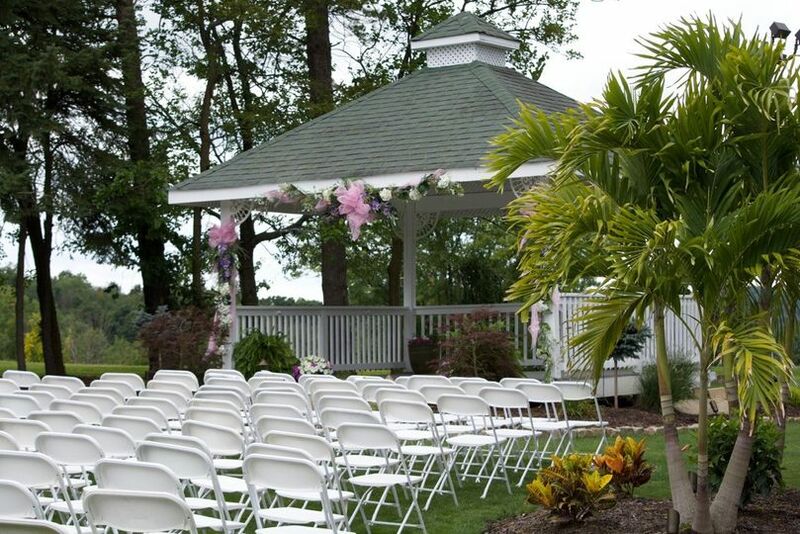 Our huge gazebo sits on almost an acre of land and is PERFECT for those outdoor ceremonies. It received a facelift and the grounds landscaping was given a major overhaul in the Spring of 2017. We have created an ambience of rich style and neutral colors giving each couple the ability to really transform the room into their own unique style. 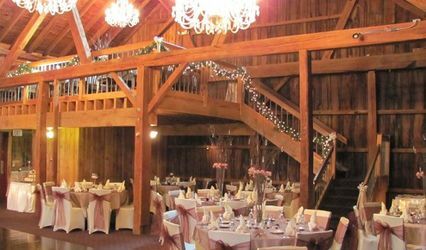 If you're looking for a wedding venue in Pittsburgh for your big day, we've got you covered at Celebrations. 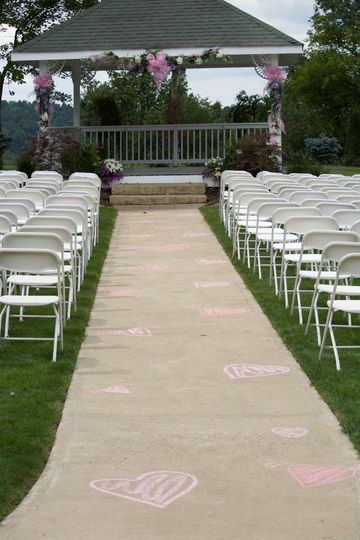 You can count on us for a great experience when it comes to the setting up and planning of your wedding! 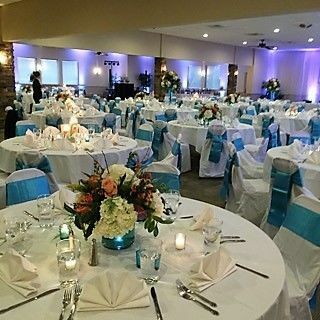 We are always improving, adding amenities and keeping up with the latest technology and advancements in the service industry so that you have the opportunity to have your dream wedding! 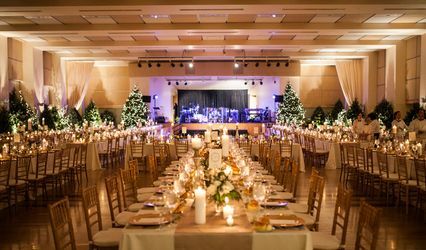 Our beautiful banquet hall has the ability to seat up to 300 guests or as few as 20 for the more intimate gatherings and anywhere in between. 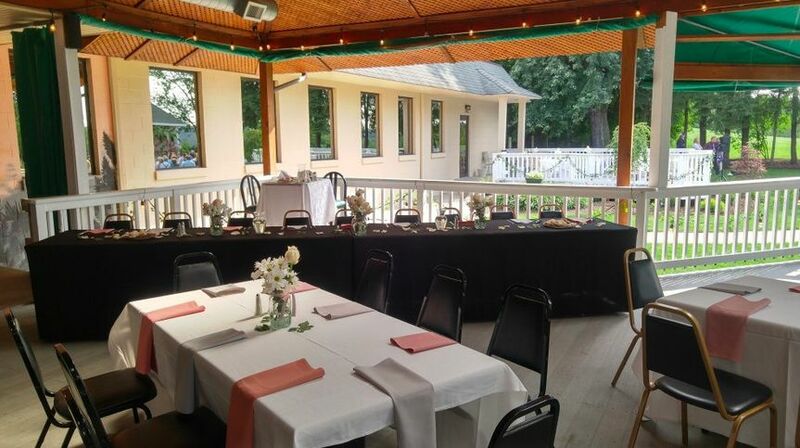 We also have a gorgeous outdoor covered deck with an amazing view. It has the ability to be enclosed and heated for those cooler Spring or Fall evenings. This deck comfortably seats 80 guests but is perfect for a cocktail hour or an extra space for your guest to spend time on your big day. 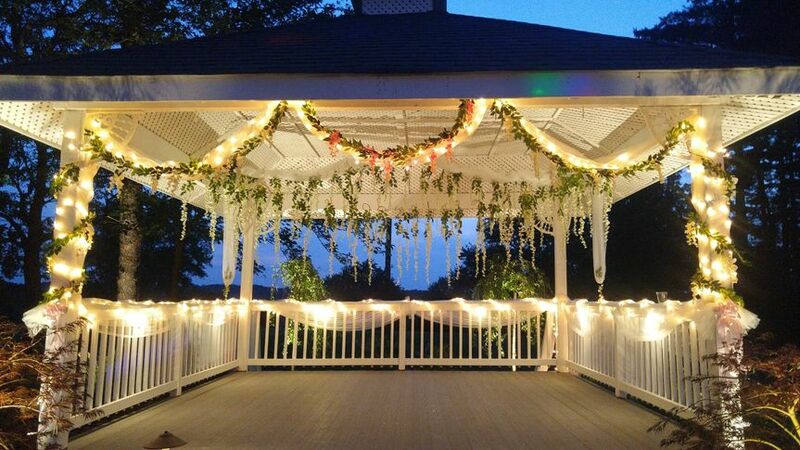 We boast a beautiful yard perfect for that tent reception you've always dreamed of! 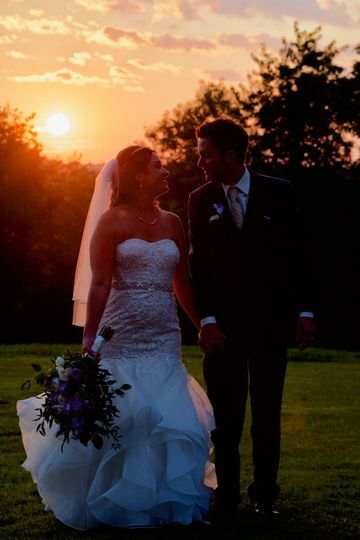 So, if you are looking for the best wedding venue in Pittsburgh, then look no further, we are here to assist you! 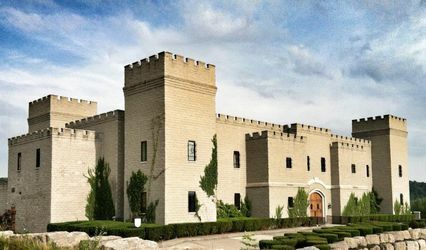 Contact us today to speak with our events planner and coordinator or schedule a tour of our venue. Sandy was a joy to work with. 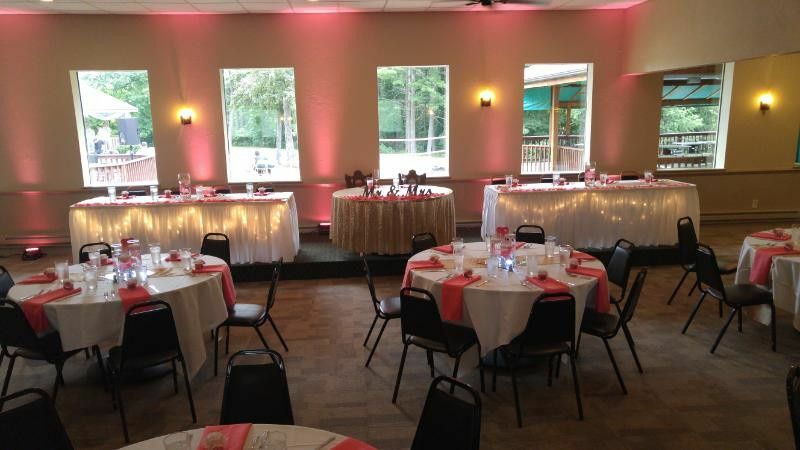 The banquet room is GORGEOUS (and affordable!). The food was delicious, and there was an array of packages and dishes to choose from. They were also flexible about things. All in all, having Sandy was almost like having a wedding planner in and of itself!